Enjoy the comfort and easy living of this Essex Condo. 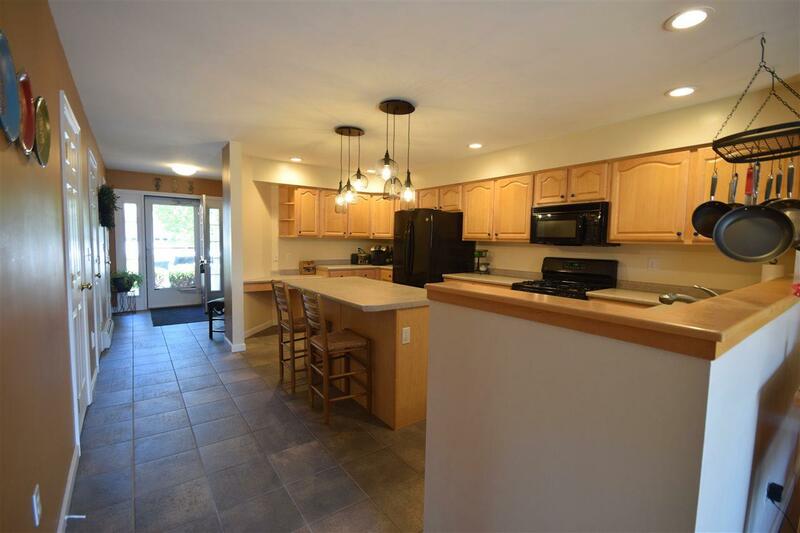 This home includes 3 bedrooms, 2.5 baths, over 2300 sqft and an open floor plan on the main living floor. Being an end unit means more windows which allow tons of natural sunlight to pour through. 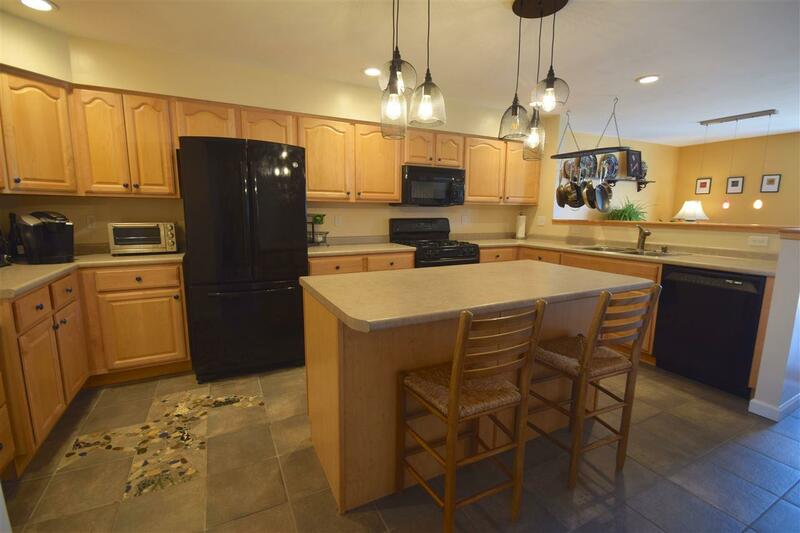 The kitchen features slate flooring, walk in pantry, a desk area, large island with seating along with plenty of cabinet and countertop space. Hardwood floors throughout the dining room and the living room. Dining room has a slider leading to the back deck to enjoy outdoor living space. Spacious living room with corner gas fireplace for those cold winter months. Master suite features sitting area, private master bath with dual vanity and soaking tub plus a large walk in closet. Washer and dryer are on the 2nd floor and are included. 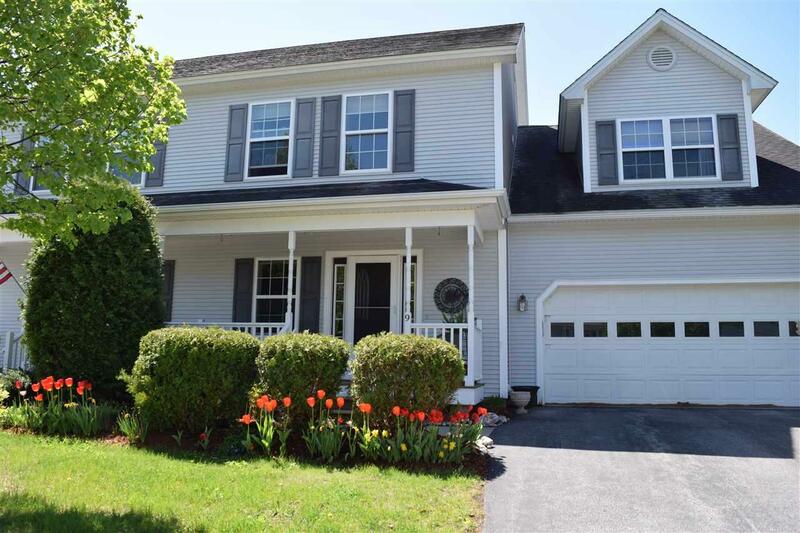 Two additional bedrooms (1 with cathedral ceilings) and full bath complete the upstairs! Central Vac. Walkout basement with patio space gives endless opportunities. Attached 2 car garage. 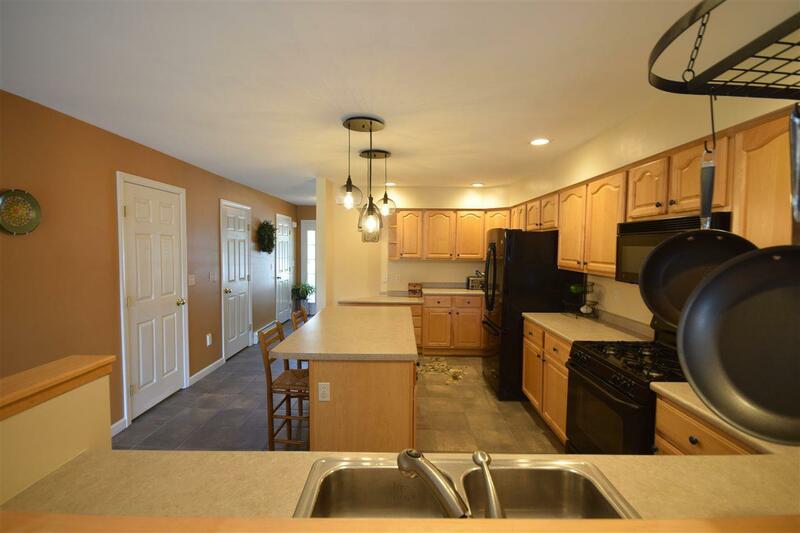 Conveniently located near parks, schools, I89, and recreation. Sold by Vermont Real Estate Company.